Drug overdose is now the leading cause of death for Americans under the age of 50—a statistic that was not true even five years ago. In South Dakota, opioid related overdoses are also on the rise. Last year brought 10 opioid-related deaths in Minnehaha County alone, and this year that number is already higher. 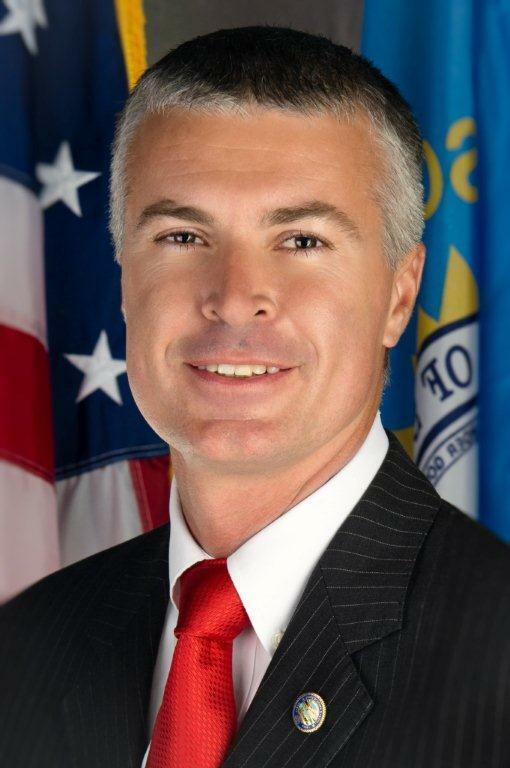 South Dakota Attorney General Marty Jackley joins in a call for Congress to pass the Stopping Overdoses of Fentanyl Analogues Act. This week, 52 state and territory attorneys general signed a letter in support of the SOFA Act, which they say will close a loophole that keeps law enforcement a step behind the growing opioid epidemic. 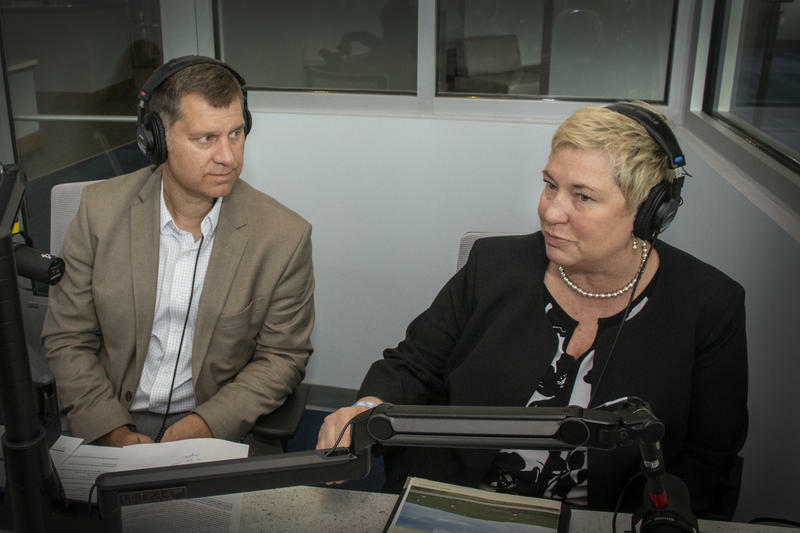 We talk this hour about addressing opioid overuse and abuse in South Dakota and the statewide efforts and policies to save lives. 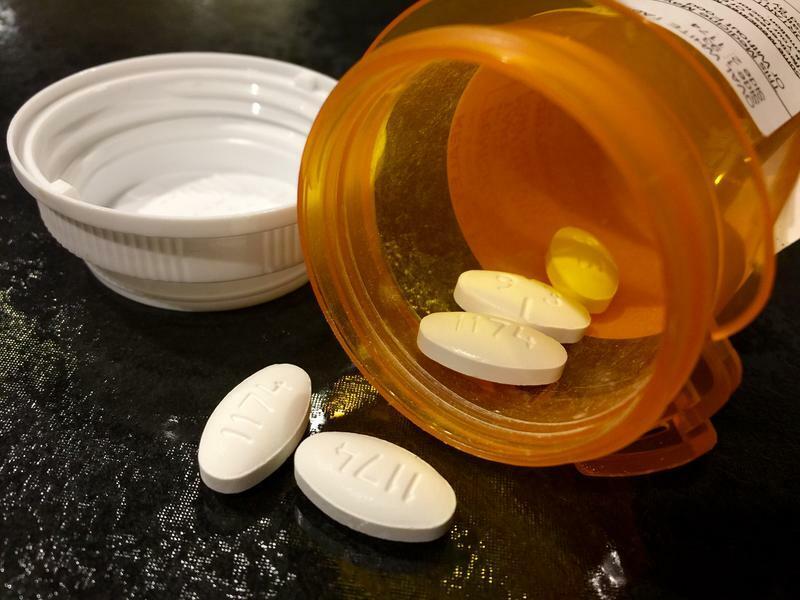 South Dakota Attorney General Marty Jackley is filing a lawsuit against three pharmaceutical companies alleging they misrepresented the effect of opioid painkillers. The lawsuit alleges these companies took steps to conceal those risks. Attorney General Jackley says many South Dakotans, both patients and doctors, relied on information provided by these opioid manufacturers. So the state of South Dakota has filed a civil suit against Purdue Pharma, Janssen Pharmaceuticals and Endo Health Solutions. Attorney General Marty Jackley discusses the opioid crisis and legislation passed this session in Pierre to increase penalties for drug-related offenses. We also discuss the potential impact of the White House Opioid Summit on March 1, 2018. 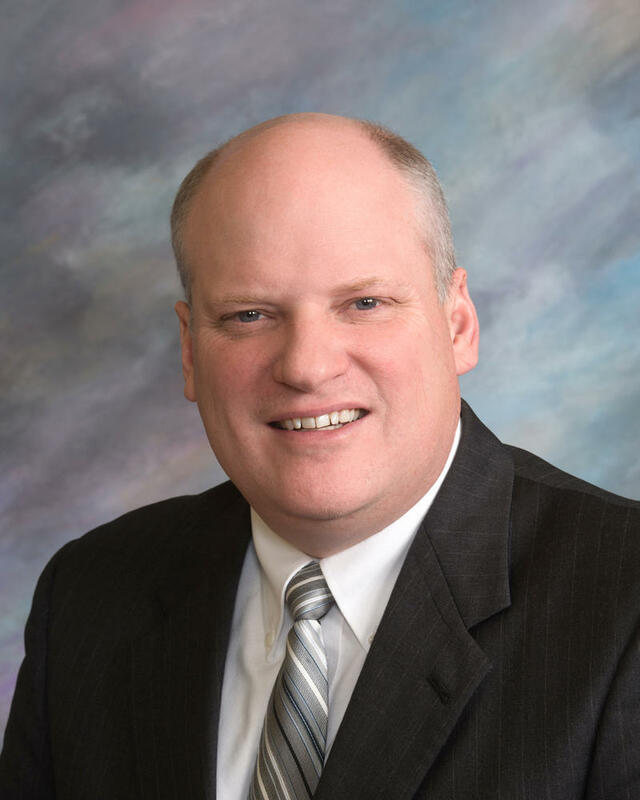 South Dakota state Senator Lance Russell is from Hot Springs and represents District 30. This session he chairs the Senate Judiciary Committee. 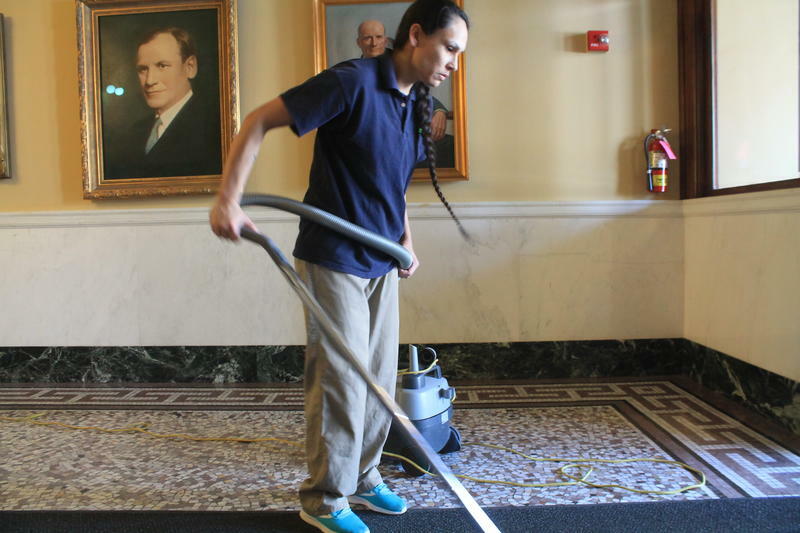 As lawmakers prepare for crossover day in Pierre, we discuss the work of the committee thusfar. He began his career as a patrolman in Mitchell and was appointed to his current position in 2011 by Governor Dennis Daugaard. 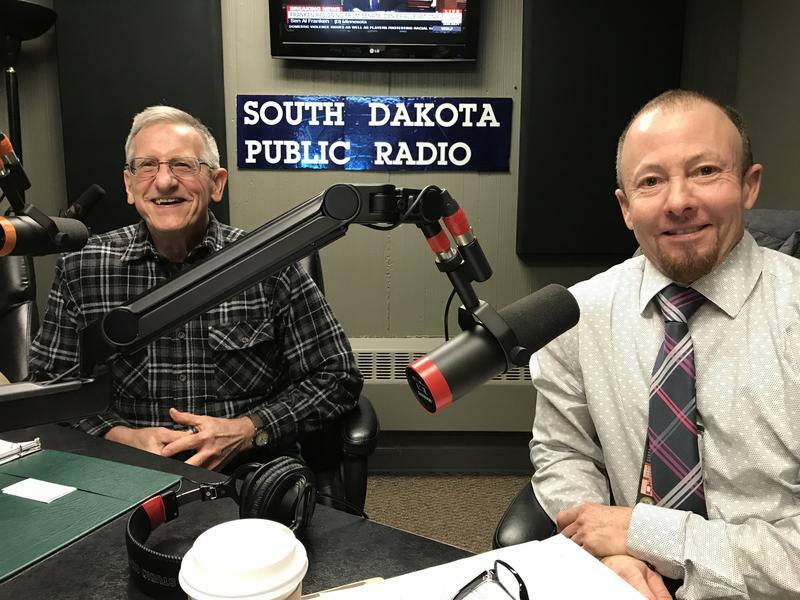 South Dakota Supreme Court Justice David Gilbertson joins In the Moment for a look at his legislative priorities for the 2018 session. The 2018 South Dakota Legislative Session is underway in Pierre. South Dakota Attorney General Marty Jackley joins us for a preview of his legislative agenda. As America faces an opioid epidemic, South Dakota wrestles to keep a full-blown crisis outside our borders. 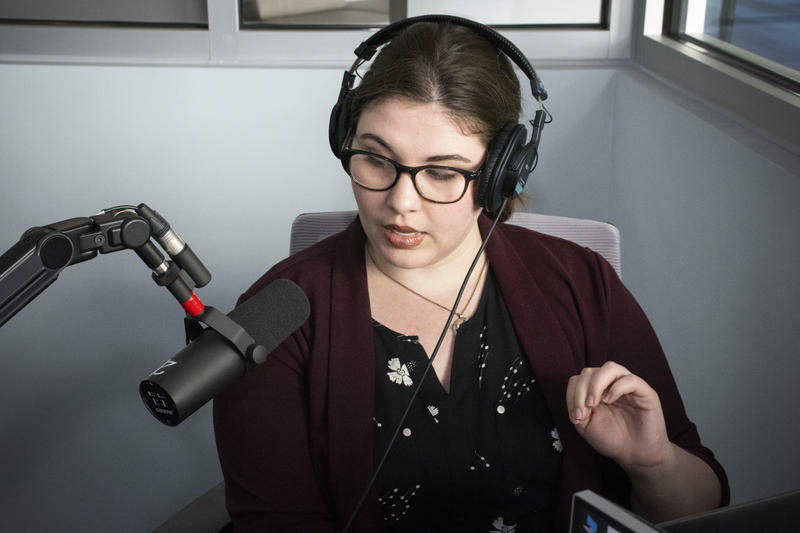 We spend the hour discussing pain, alternative paths to pain management, and opioid overuse. Scott Dover is the program manager for integrated health at the VA Medical Center in Sioux Falls. Grant Dorothy is a combat-wounded veteran. 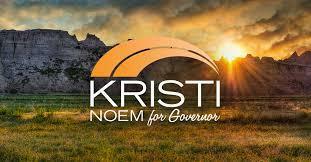 He served in Vietnam and gets his healthcare at VA.
U.S. Congresswoman Kristi Noem is running for South Dakota Governor. She joins us for a conversation about her vision for South Dakota. We discuss the opioid crisis, allegations of sexual harassment and assault in Pierre, and opportunities for state workforce development.